Our beloved Son, Brother, Husband, Father and Grandfather passed away Thursday Oct. 25th at his home with his wife of 59 years at his side. Ralph was born in Idaho Falls Idaho on Feb. 26, 1932 to parents Gordon A. and Nellie Mae Wilson. He grew up with one sister, Nell Bernice and three brothers, Arthur Allen, Harvey Neal and John Raymond. He attended schools in Pocatello Idaho. Later he joined the Army and served in the Korean War. He married Karen Genta and they had a daughter named Karen Louise. They later divorced. On July 21, 1959 he married his lifelong sweetheart, MaryAnn Hepworth. They had 4 children, step-daughter Terri Leann, sons Ralph Glen , Michael Ray, and daughter Ann Marie. Ralph was a hard worker. He worked at Union Pacific Railroad, Herzog Automotive, Rex Parris Truck Stop, Western Equipment and Associated Foods. He retired in March 1996. 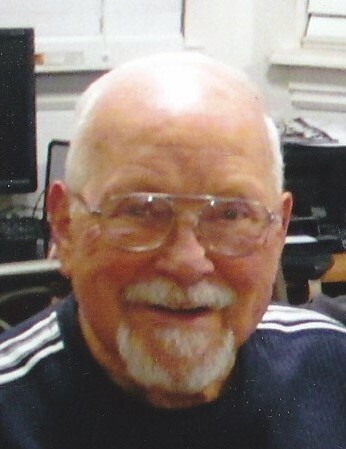 Ralph enjoyed doing crosswords, taking long rides, coaching Little League, Pony and Colt League Baseball and most of all spending time with his family. Ralph leaves behind the love of his life MaryAnn, brother John (Sandi) Wilson, children Louise Mayne, Terri (Jim) Willson, Glen Wilson, Mike (Ida) Wilson. 13 grandchildren, 25 great-grandchildren, and 5 great-great grandchildren. Proceeded in death by his parents Gordon and Nellie, sister Nell, brothers Arthur and Harvey. And daughter Ann Marie. The family would like to thank all who helped Ralph the last few months of his life. Especially granddaughters Mary Mixa and Angel Scharman, dear friend Glenda Essick, stepdaughter Terri Willson and daughter in law Ida Wilson. 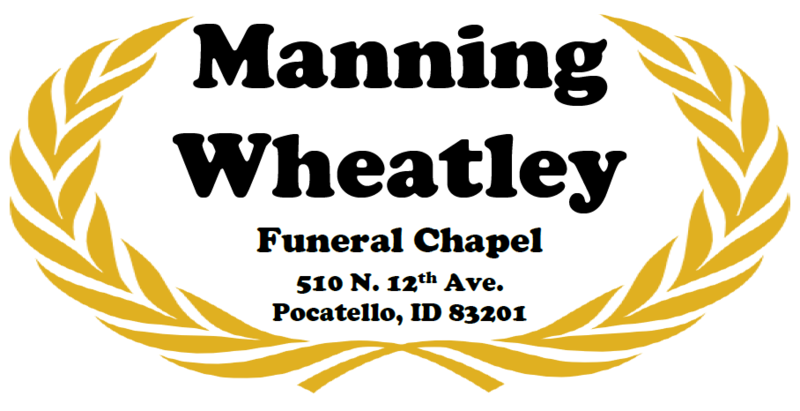 Funeral services will be Tuesday Oct 30th 2:00 pm at Manning Wheatley Funeral Chapel. Viewing one hour prior. Burial in Restlawn Memorial Gardens with Military Rites provided by the Pocatello Veterans Honor Guard.